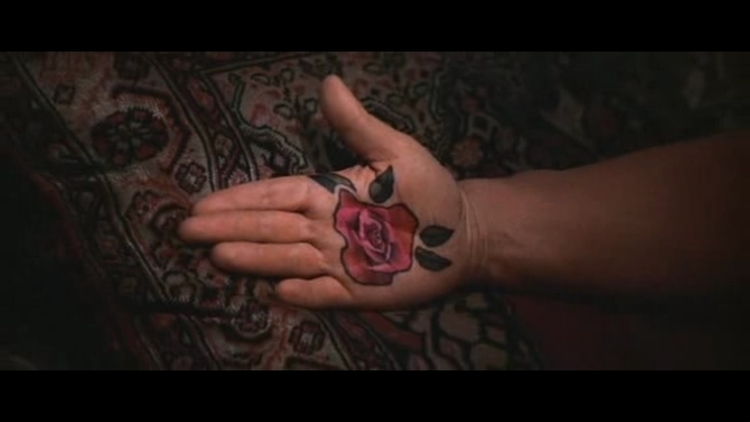 "There&apos;s a rose you&apos;ll always carry in your hand. A rose from Felicia." After two years with Sprint my sentence is over and I&apos;ll be back in the land of AT&T with my new iPhone 6 in just a few days.